Even the best lawyers can miss the signs of money laundering if they don’t look closely enough. The Home Office's "Flag It Up" campaign, supported by CILEx Regulation, aims to ensure those in the legal, property and accountancy sectors are more aware of and prepared for suspicious activity. 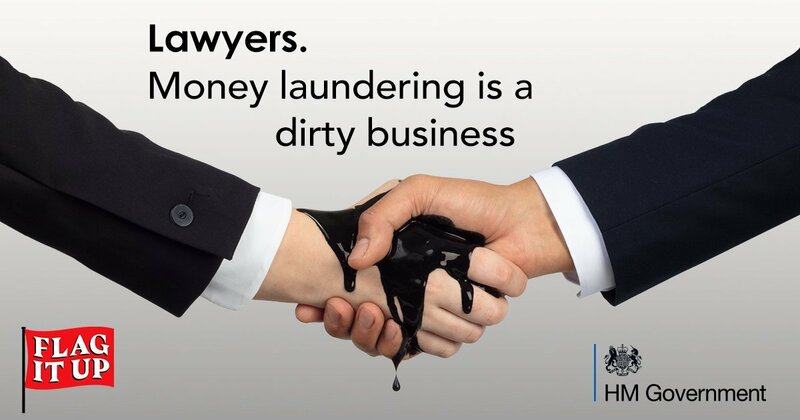 Money laundering impacts the UK annually in the hundreds of billions of pounds. Criminals employ a range of techniques to conceal the origins of the proceeds of crime. 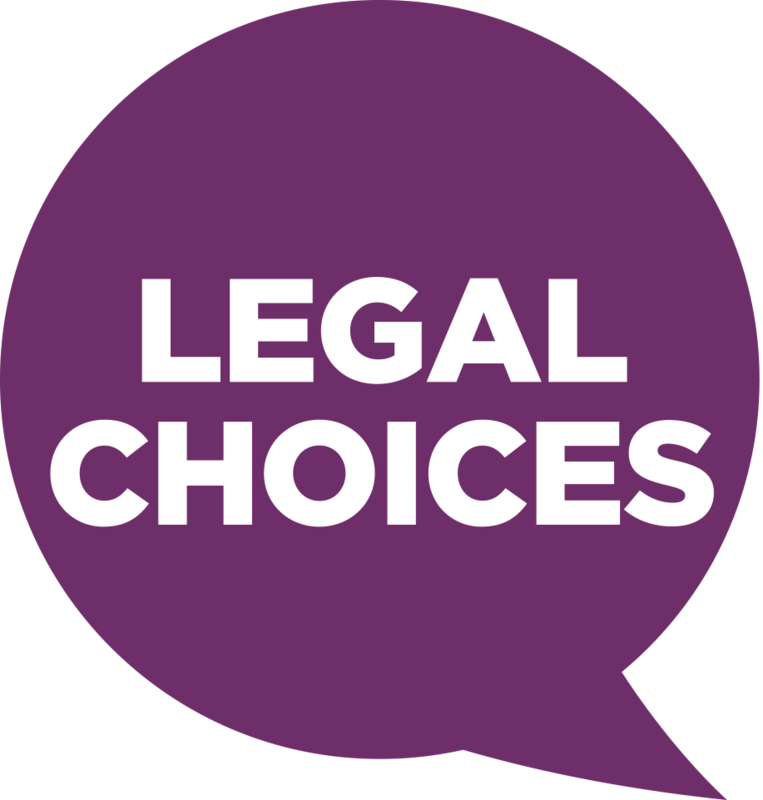 Unfortunately, professionals working in the accountancy, legal and property sectors are at risk of being targeted for their skills and services. That’s why the professions are working with the Government to support the “Flag It Up” campaign. Flag It Up aims to raise awareness of the warning signs of money laundering, as well as the correct identification processes required, and ultimately to help professionals to protect themselves by submitting high-quality reports of suspicious activity (SARS). David Pope provides an introductory article to money laundering.